After the warmth of New York Fashion Week, the first couple of days of London Fashion Week started with a rather predictable bout of rain. But that doesn't mean there weren't any incredible street style looks around. While there were definitely more leather jackets and stylish pieces of knitwear being worn, there are plenty of outfits on the street at LFW to give us inspiration. From layering oversize T-shirts over sheer skirts with big clumpy boots to wearing roll-neck jumpers with a classic leather jacket, these autumn looks are already influencing what we're planning for our new-season wardrobe. Click through our gallery to see all the latest looks from London Fashion Week. 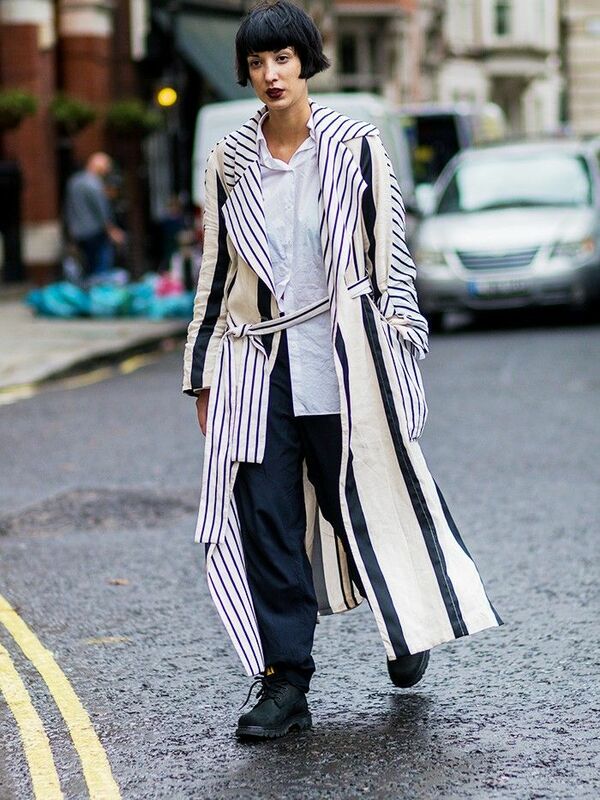 Want more street style ideas? Check out all the looks from New York Fashion Week.